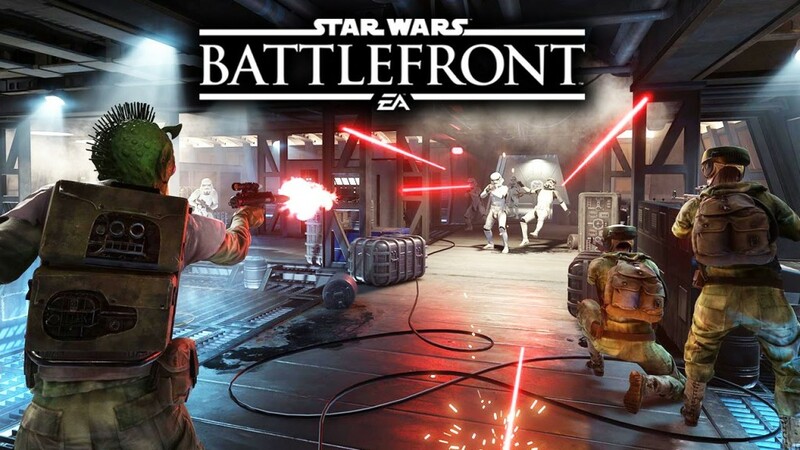 We’re definitely not over the STAR WARS BATTLEFRONT Hype! Especially since the Star Wars: Episode VII – The Force Awakens movie is just a few weeks away! To tide us over, we’ve been playing Battlefront so much that we wanted to show you the various types of gameplay it has to offer. This time, we want to show you the game’s version of Team Deathmatch which they called BLAST. 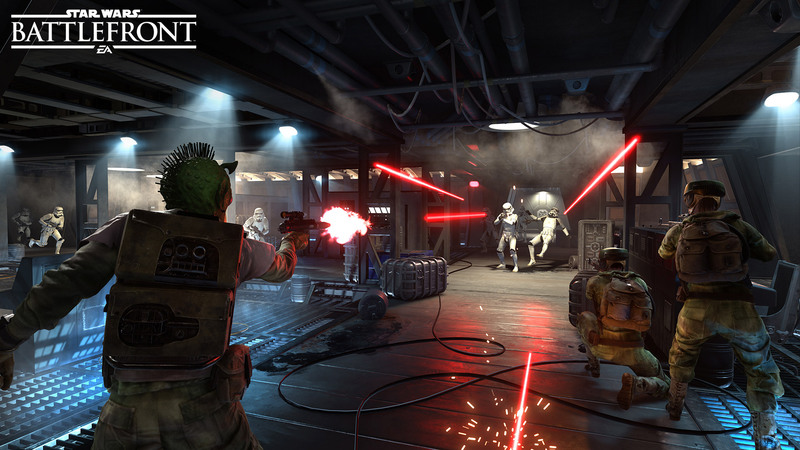 BLAST is basically the game mode featuring a straight-on gunfight between the rebels and imperials. The team who gets 100 kills first or has the most kills after time elapses wins the game. What makes this video special is that the stage is set on the Rebel Depot map – the same Depot where the you can find the Millennium Falcon parked! It’s makes my inner geek happy to see it right there 🙂 Watch how the match goes in the video below. It gets crazy! Your WiFi can go through concrete with this ASUS Router!